Even today, it is still believe that you have to have coding experience if you want to build a website successfully. This is actually not true. You can build a website for free without knowing any coding at all. You don’t have to be a programmer or even have to have experience with Photoshop to get a website on the Internet anymore. There are tons of resources that can point you in the right direction with doing this, but we’re going to explain it all below. The steps to build a website for free without requiring coding experience are thoroughly highlighted below. Follow this guide to build your own website without breaking the bank. Getting web hosting and a domain name is essential when you are starting your website. The domain name is the actual address that you will reserve for your website and web hosting is a monthly charge that you will have to pay to keep your website hosted online. 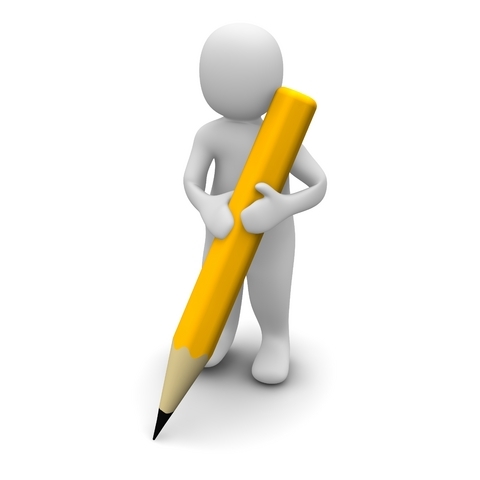 Most website hosts will provide a one click install option for a wide variety of software. This can be handy for following the next step. 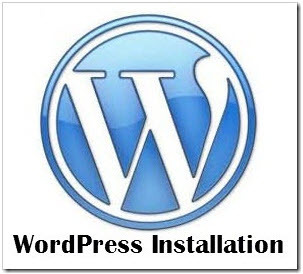 The web host that you use should provide some type of one click installer, so that you can easily install WordPress. 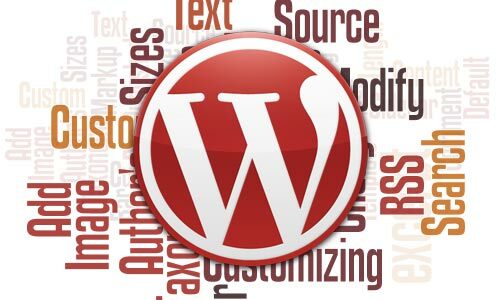 It should be as easy as simply clicking a button, and you will automatically have WordPress installed on your website. Getting familiar with WordPress is very important. This is software that you are going to use for your entire website. Learn how to make a blog post, learn how to create a page, and customize the theme. Knowing how to do things like this is essential to getting your website built cost effectively, without having to pay a web design company. You don’t need coding experience, as long as you can learn the WordPress system and figure out how to customize it on your own, you should be just fine. Keep in mind, you can also download plug-ins and themes to change the look and functionality of your website. Themes and plug-ins are generally free, but there are paid ones as well. If you’re comfortable with paying for one, this something that you could do as well. Once you have WordPress installed, you can start focusing on the actual website. This means that you can add content, set up your website pages, and start to put the website together. 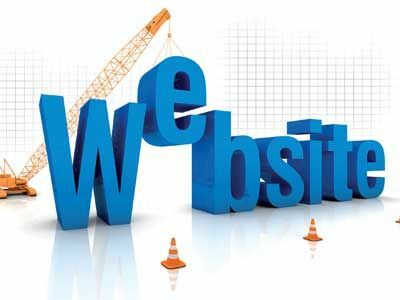 Setting up the website is a critical part and you need to overextend yourself and do everything that’s necessary to make sure it comes out looking nice. Using a WordPress theme is going to hold you back in terms of the design of the website, but if you spend a significant amount of time customizing things and doing what you can to dress it up and make it look better, the end result will be very satisfying.